The Steven Leach Group is very pleased to announce the appointment of 2 new Senior Directors to lead the rapid expansion of our Hong Kong Office. Our new leadership dynamically expands our ability to service our clients in Hong Kong and the Pearl River Delta. Our new leadership with their team of energetic designers brings a broad menu of services and technical capability in planning and executing Corporate Workplace Solutions and Commercial Property Interiors. Louis is an award-winning interior designer with over 16 years of experience corporate interiors, high end residential, clubhouses and commercial interiors. His excellent design skills combine with a thorough knowledge of construction allows Louis to holistically approach the most challenging projects to consistently deliver highly creative, sustainable and cost-effective solutions, on time and on budget. 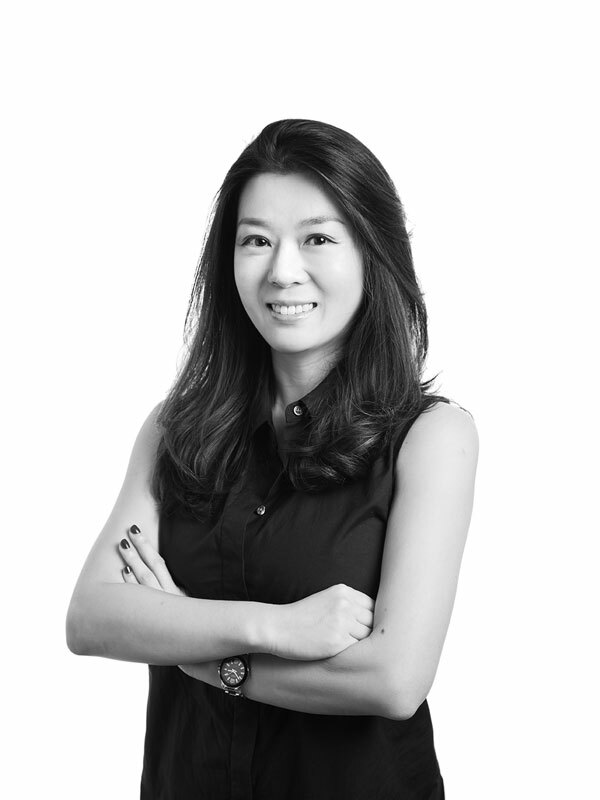 Anna brings over 20 years of diversified experience designing and managing significant interior design projects across the Asia Pacific Region. Anna’s superior planning, design, and management skills are matched only by her leadership skills. Anna is consistently praised by her clients for providing distinctive and compelling solutions to her projects and strong loyalty from her staffs. Our SLA Hong Kong team brings together diversity, knowledge, dedication, energy, and passion for their work as design professionals. 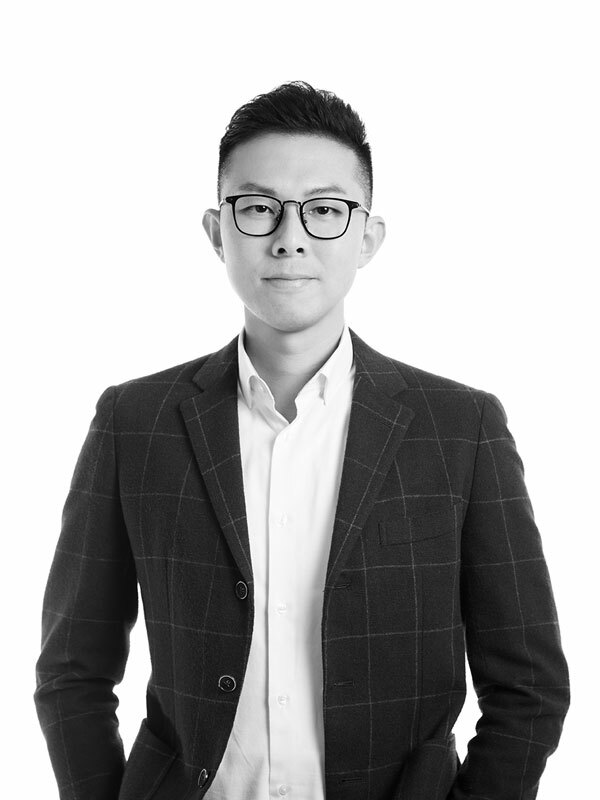 Every member of the team has unique strengths and abilities creating strong synergies to deliver dynamic solutions for all projects.